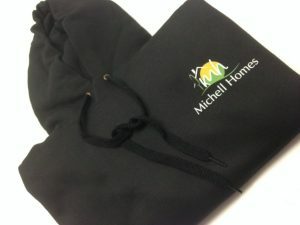 Fleeces can keep you and your staff warm and smart, can be embroidered to help enhance your company image. Enhance your company image with our Fruit of the Loom poly-cotton polo shirts. Durable, warm and great value. 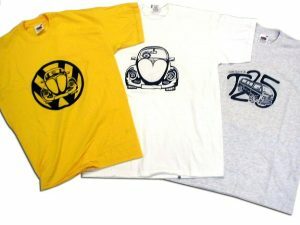 Available in a wide range of colours, can be printed or embroidered. A professional, smart appearance that will give your customers confidence and reinforce your corporate identity. A t-shirt, polo shirt or sweatshirt that has been printed with your company’s name and logo can provide a comfortable uniform for everyday activities. 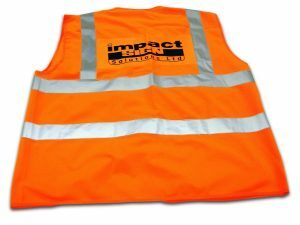 By wearing this item of clothing, each individual in your company is helping to deliver a consistent brand identity. They also make it easy for members of public to identify your staff, so they become more approachable.